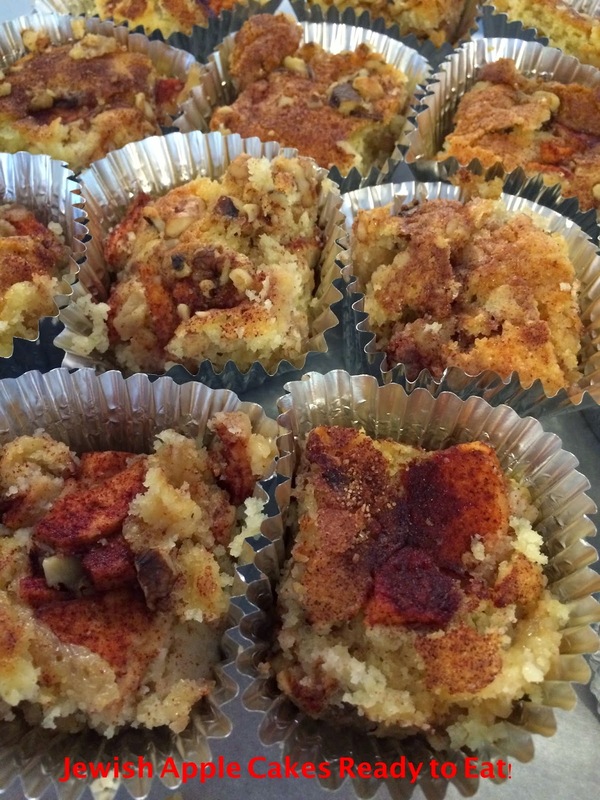 Why Jewish Apple Cake in Maryland? It is really not surprising to find numerous recipes for Jewish Apple Cakes in many local Maryland community cookbooks because there is a long-standing Jewish presence in Maryland, centered particularly around Baltimore and Montgomery Counties, but also in Cumberland, Frederick, Hagerstown, Annapolis, Frostburg, Brunswick, and Salisbury. Other early notable Jewish residents of Maryland were Samuel Etting, elected in 1825 as the first Jewish President of the First Branch of the City Council and Jacob Cohen, a member of the City Council. Despite success as merchants and politicians, the Jewish population in Baltimore grew very slowly at that time, reaching only about 300 by 1835. However, between 1830 and 1870, 10,000 Jewish people settled in Maryland primarily from Germany, Central Europe, and Eastern Europe. As a result of this vast immigration in the 19th century, Jewish food traditions are prevalent throughout Maryland today. Corned Beef sandwiches, Tulkoff’s Horseradish, Coddies (codfish cakes served with mustard on saltine crackers), kosher pickles, tongue, chicken soup, bagels, and many more tasty delights make up just some of the notable Maryland food traditions connected to the local Jewish culture. Jewish Apple Cake fits in perfectly with these food traditions as it is of German origin, and, significantly, can be made in a kosher manner as vegetable oil can be used instead of the dairy-based fat, butter. Here is a recipe for a Jewish Apple Cake that I was told “tastes just like my Jewish grandmother’s recipe” (high praise indeed!). My recipe is based on one posted by the Jewish Museum of Maryland, but I have reduced the amount of cinnamon and sugar and altered the way some of the recipe directions are written. Preheat the oven to 375 degrees. Mix cinnamon with 1/3 cup sugar. Peel the apples, cut them into small chunks, and toss them with about 1/3 of the cinnamon sugar mixture. Set aside. Stir together the remaining 2 cups of sugar, flour, and baking powder together in a large bowl. Add eggs and oil, one at a time, beating on medium speed as you go. Beat in the orange juice and vanilla. 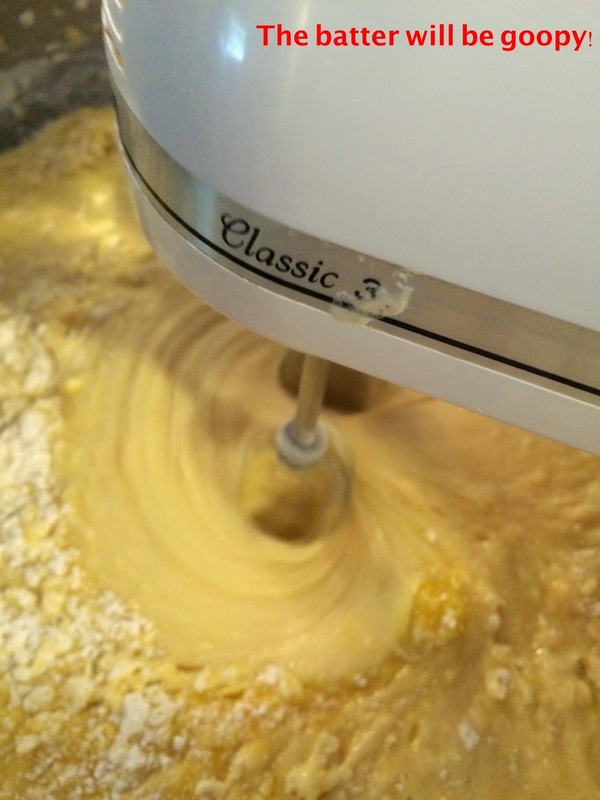 The batter will be very thick and goopy. Coat a 9” x 13” pan with cooking spray. Layer half the batter in the pan and top with half of the apples. Top with half the remaining cinnamon/sugar mixture and half of the nuts. Repeat with another layer of batter, apples, cinnamon/sugar, and nuts. Use all the syrupy liquid that the apples have released. Bake for about 1 hour, or until a toothpick inserted in center of cake comes out clean. Remove from oven and cool 15 minutes before cutting. 2. Francis F. Beirne. The Amiable Baltimoreans: The Johns Hopkins University Press, 1951. p. 211.